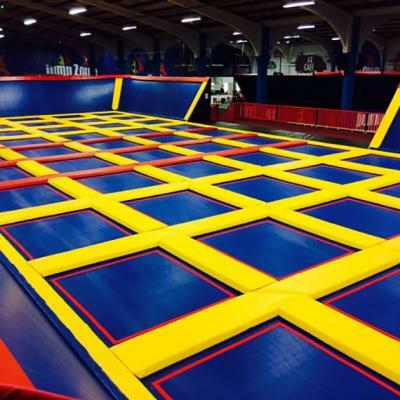 Jump ZoneJumpzone is located a short walk from the Beacon Hotel and is one of the largest trampoline parks in Ireland. 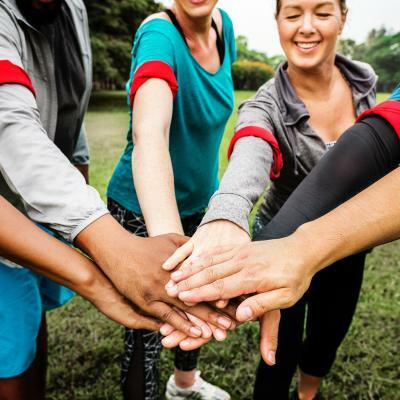 Have fun with the family or attend a fitness class. Skill ZoneAlso located a short walk from The Beacon Hotel, Skillzone is aimed at older children 10 upwards and adults. Battle it out with a number of skill tests and see who wins. 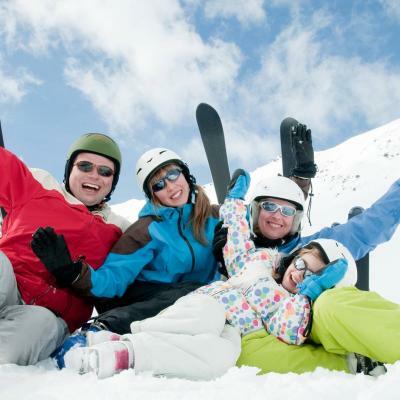 Ski SchoolIreland’s only Ski School that allows you to ski for more than 20 minutes at a time. Excellent for beginners or to enhance your skiing skills. 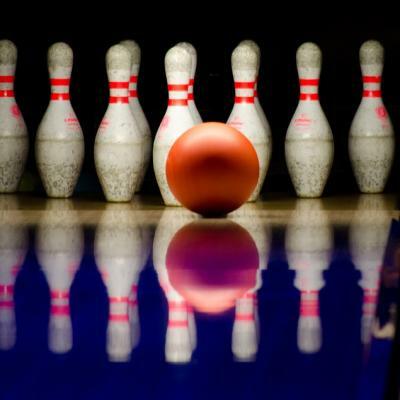 BowlingBowling is still a fun activity for both adults and kids. Stillorgan Bowl and Quaser is located a short 15-minute drive from The Beacon. 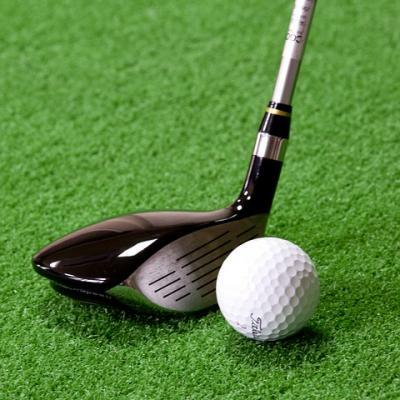 Rainforest Adventure GolfA fun day out for adults and kids, Rainforest Adventure Golf, located in Dundrum Town Centre, is a well planned golf course with plenty of surprises. 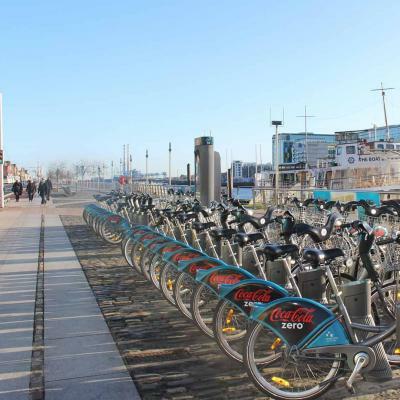 Lazy Bike toursDiscover Dublin by Bike – Lazy Bike Tours give guided tours with electric bikes, helmets and locks. All you have to do is turn up, do a little peddling and enjoy the view. 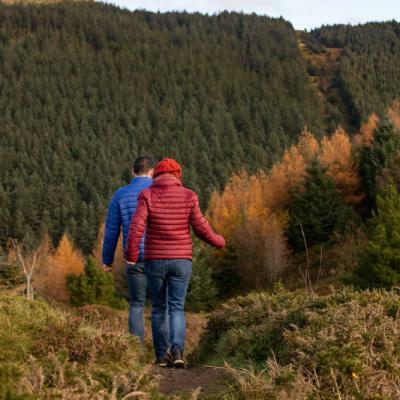 Hilltop TreksHilltoptreks organises fantastic guided or self guided Walks, Day Tours and Adventures in Ireland. 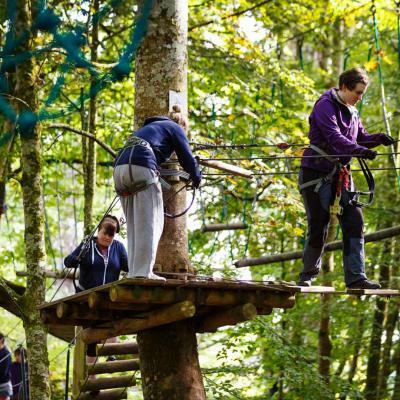 ZipitRope bridges, nets, zip lines and swinging logs will bring you about 1.8 km throughout 91 activities, from one platform to another. A great day out. Pre-booking essential.